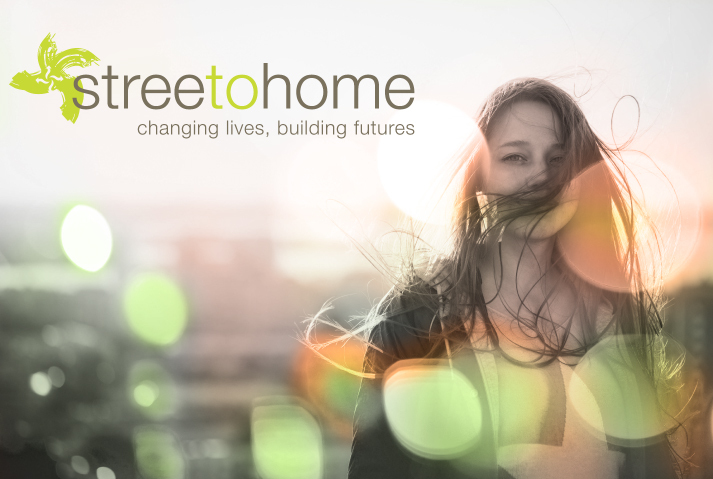 Streetohome is dedicated to enhancing the system of supports that address individual housing, legal, health (including addiction recovery), education and employment needs of those who are homeless, at-risk of homelessness, or have lived experience of homelessness so that they can achieve their goals, progress towards self-sufficiency, and move on with their lives to the extent that they desire. Streetohome was incubated in Vancouver Foundation in 2008. Seed funding was provided by Vancouver Foundation, City of Vancouver and the Province of British Columbia. Since inception, Streetohome has contributed more than $31M from the private sector to leverage (often 10:1) sustainable solutions to homelessness. Streetohome’s overarching goal is to leverage and broker a comprehensive system response to homelessness to ensure that homelessness in Vancouver is prevented whenever possible and, when homelessness can’t be prevented, to ensure the experience is least harmful, brief and non-recurring. Streetohome is not wavering from its success in facilitating a Housing First Approach in Vancouver. Building on the core elements of Community Action on Homelessness: Streetohome’s 10-Year Plan for Vancouver (2010-2020), enhanced strategies continue to be introduced based on what we have learned over the years. Our current efforts serve as a refreshed blueprint, containing the latest knowledge and best practices in homelessness prevention and housing the homeless. This is inline with ensuring an optimal return on investment and good stewardship of the generous contributions made by our donors.